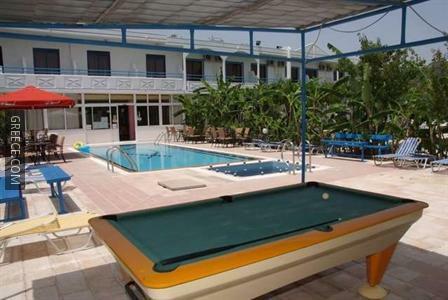 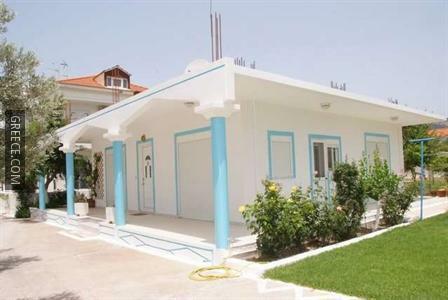 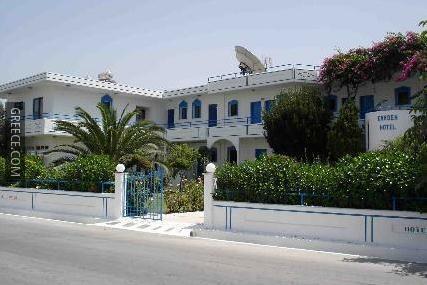 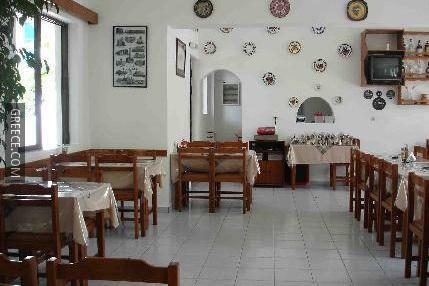 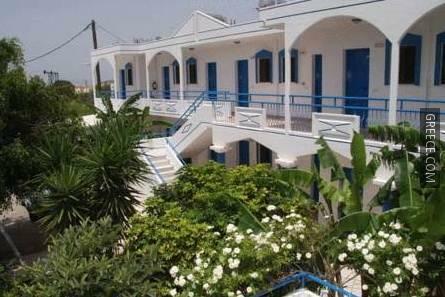 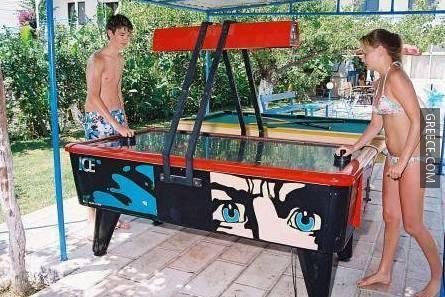 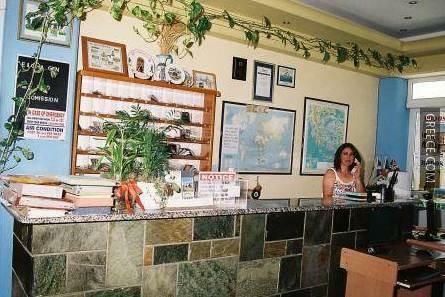 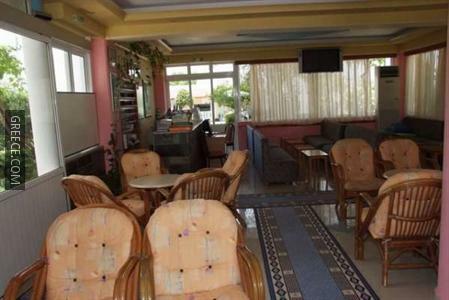 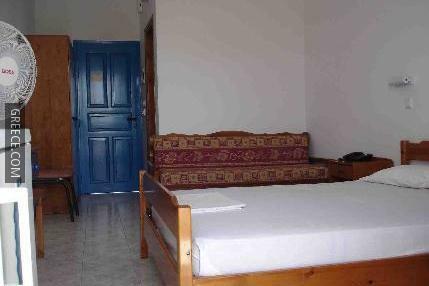 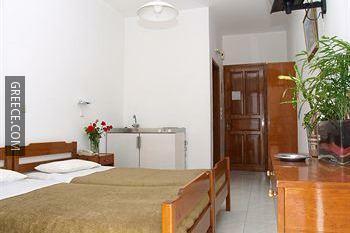 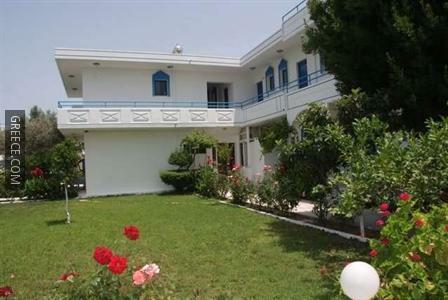 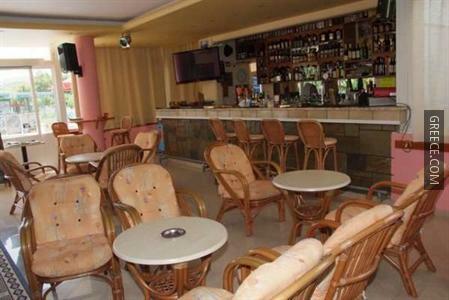 The Garden Hotel Petaloudes is a good-value hotel located a short car ride from Kremasti. 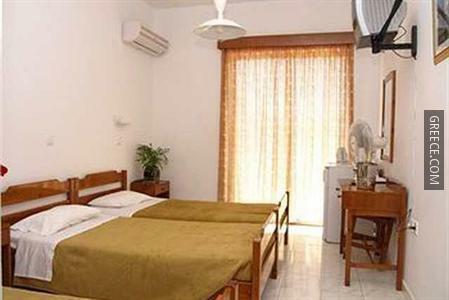 The Garden Hotel Petaloudes has 65 comfortable rooms. 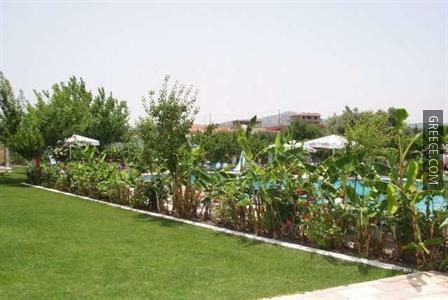 The Garden Hotel Petaloudes has its own on-site restaurant, perfect for those who prefer to dine in. 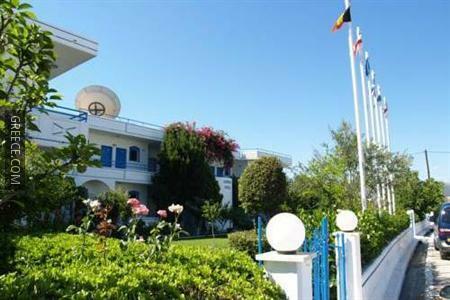 Guests can make the most of the Garden Hotel Petaloudes's range of outdoors activities, including hiking and horse riding. 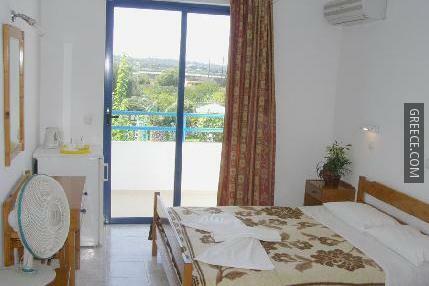 Diagoras International Airport is under a 10 minute drive from the hotel.